Simply brown without anything too fancy. The simplicity is the beauty in this design. 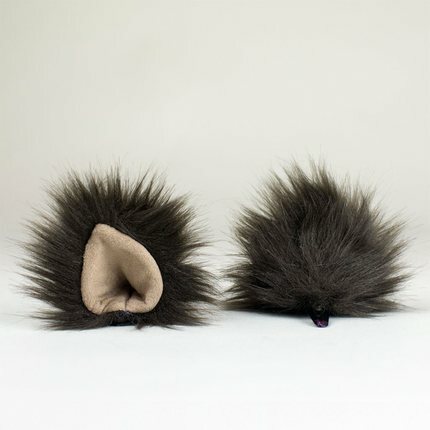 Dark, medium long fur accents the center of this elegant brown ear.